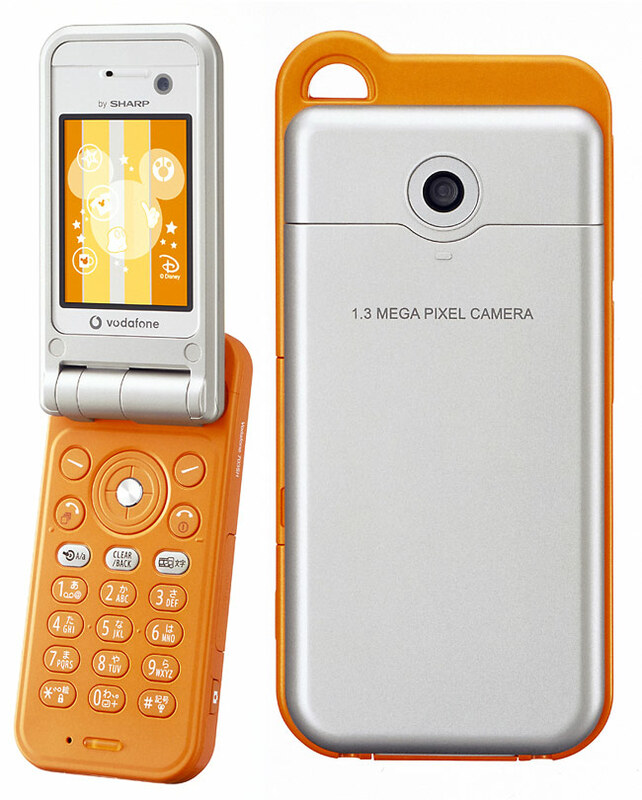 Vodafone K.K. 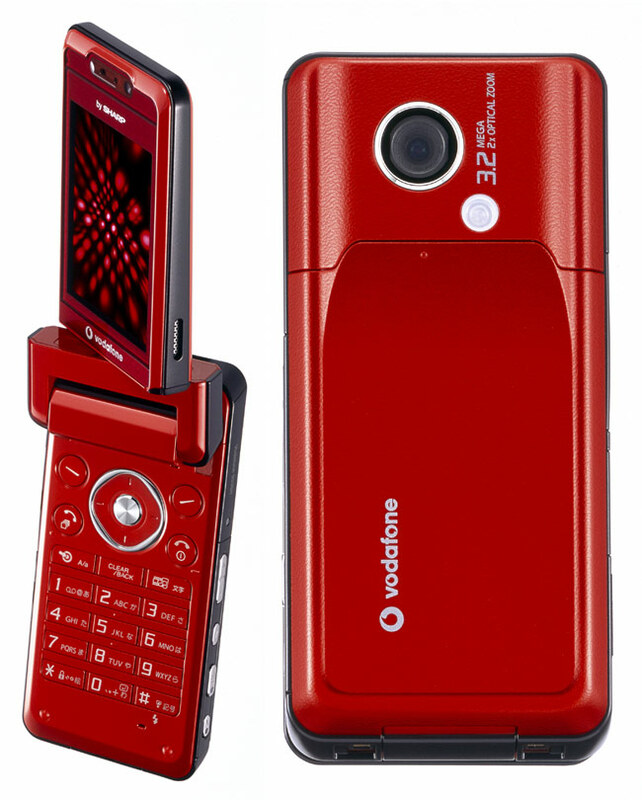 just announced that, as part of its new 3G lineup, from early August 2005 it will offer the Vodafone 703SH handset by Sharp, the lightest model in its 3G lineup, and from mid-August it will market the Vodafone 903SH handset by Sharp, which features the Japan markets first (as of this announcement) 3.2 megapixel auto focus mobile camera with 2x optical zoom. To coincide with the sale of these new 3G handsets, they will also offer an expanded Chaku-Uta Full® full track music download content service starting mid-August.